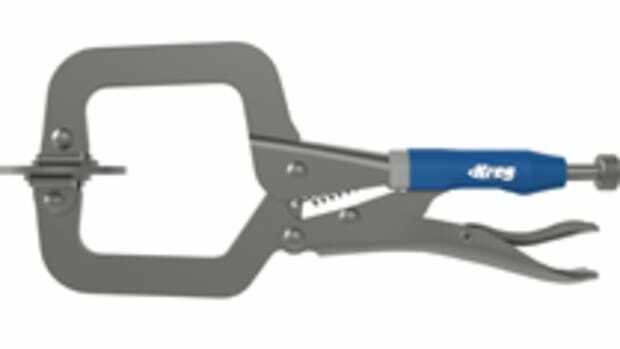 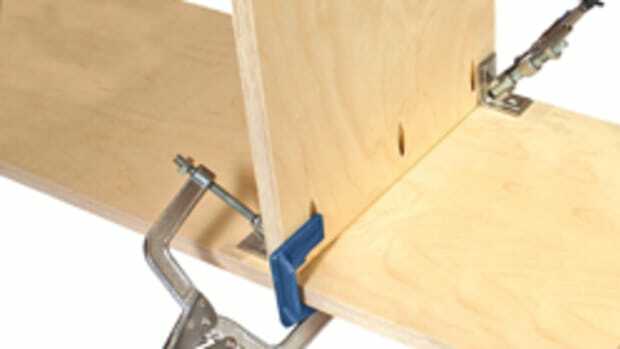 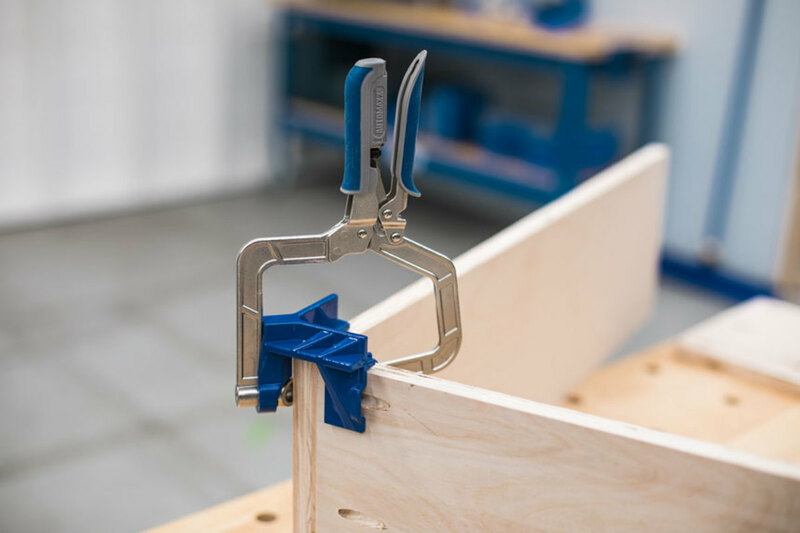 “The 90-degree Corner Clamp features cast-aluminum pads — an outer ‘V’ and inner wedge — that press against the inside and outside faces of the two pieces being joined in order to hold those pieces at a 90-degree angle to one another,” the company explained in a statement. 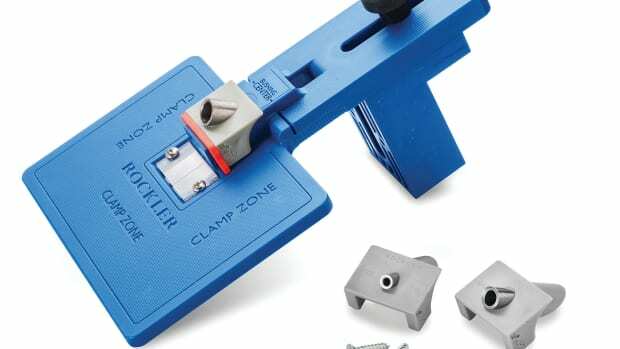 The Corner Clamp sells for $39.99 and will be available in April. 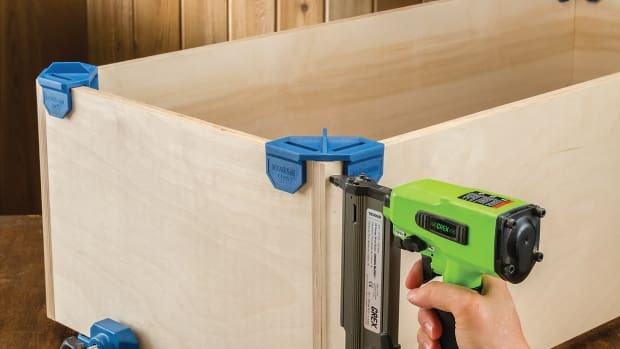 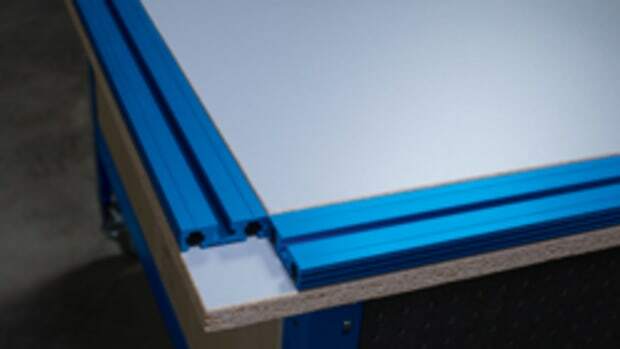 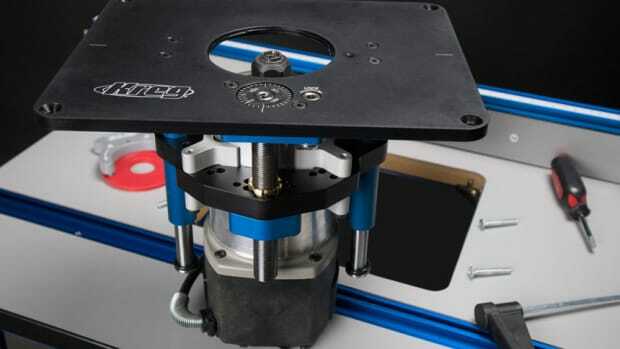 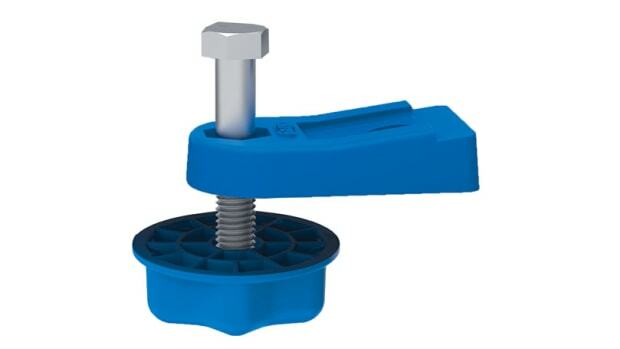 Kreg introduces the Precision Router Lift to make precise bit setup adjustments and above the table bit changes.